Amazon on Thursday confirmed it is working on a project to deploy a network of satellites for high-speed internet service in underserved parts of the world. Project Kuiper was first reported by tech news website GeekWire, which cited US regulatory filings disclosing the satellite project that could cost billions of dollars to complete. 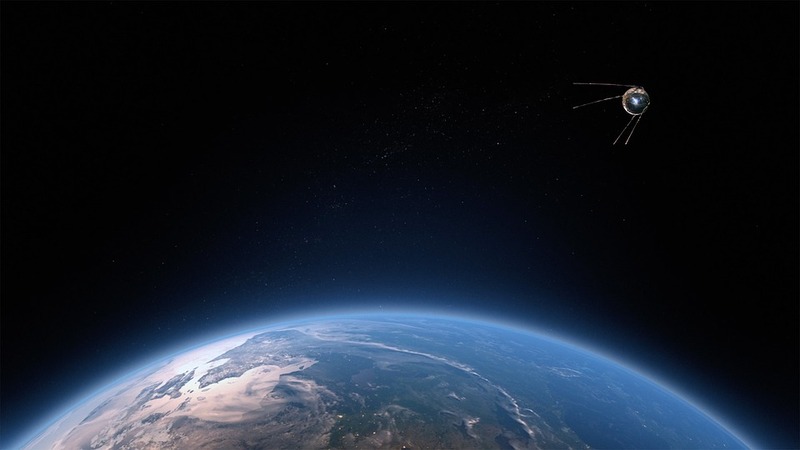 "Project Kuiper is a new initiative to launch a constellation of low earth orbit satellites that will provide low-latency, high-speed broadband connectivity to unserved and underserved communities around the world," Amazon said in response to an AFP inquiry. "This is a long-term project that envisions serving tens of millions of people who lack basic access to broadband internet." The filings described a plan to put 3,236 satellites in low orbit at altitudes ranging from 590 kilometres to 630 kilometre, according to GeekWire. The frontier of space is internationally agreed to be 100 kilometres above Earth, known as the Karman Line. The Seattle-based online powerhouse was looking to partner with like-minded companies on the effort. There was no indication that Project Kuiper thus far involved Blue Origin, the rocket company owned by Amazon chief executive Jeff Bezos, which blasted off the 10th test flight of its New Shepard rocket early this year. More test flights lie ahead, but the first flights with passengers on board could start by late 2019. Amazon would be one of several companies seeking to use satellites to deliver internet to remote areas including Elon Musk's SpaceX and OneWeb, a venture-backed startup with funding from Japan's SoftBank, Airbus and chipmaker Qualcomm. Several companies have been attempting to use space-based internet systems since the 1990s including one backed by Microsoft's Bill Gates and Saudi royal family investors.